In2ition is a dynamic sales and marketing team. We continue to push boundaries by being innovative, fresh, and educated in our industry. We strive to provide outstanding experiences for our clients and lead the industry by. 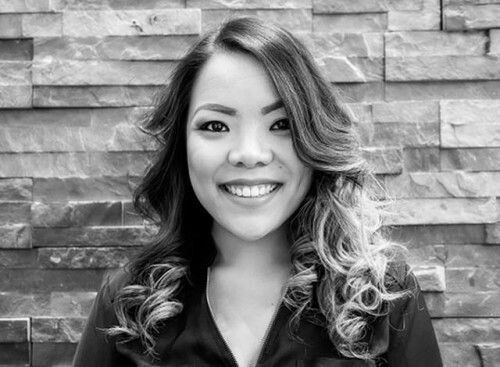 Starting as a front desk receptionist, Annie learned the dynamic elements of the real estate industry and has since advanced her role from Marketing and Research Coordinator to Sales Manager.